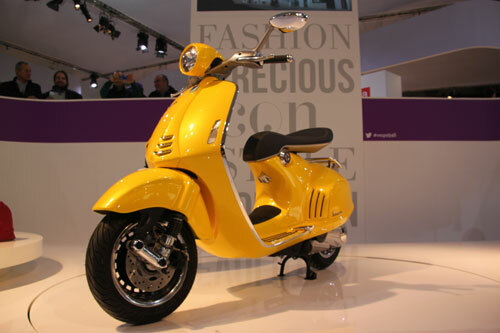 The 'Vespa', which means 'wasp' in Italian, is an iconic brand of motor scooter made by Italian manufacturer, Piaggio. 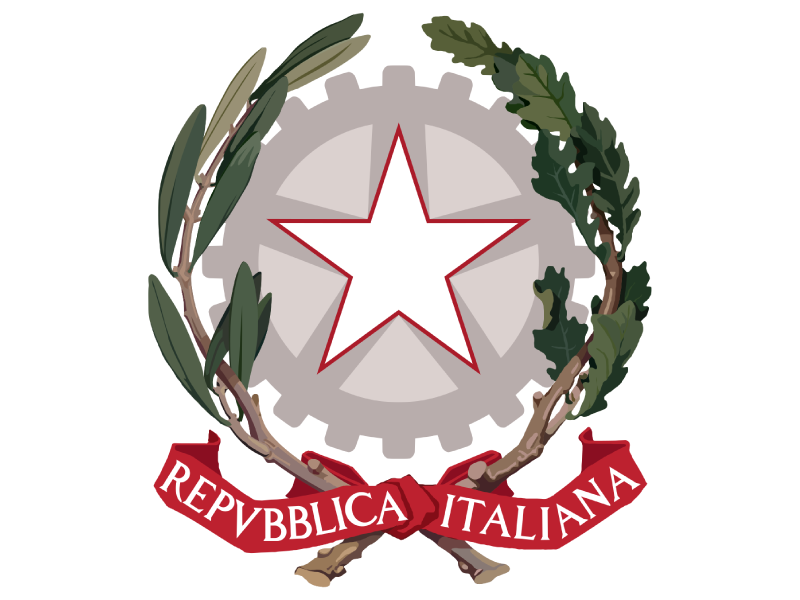 The Piaggio company was founded in Genoa in 1884, and went on the become one of Italy’s largest aircraft manufacturers. 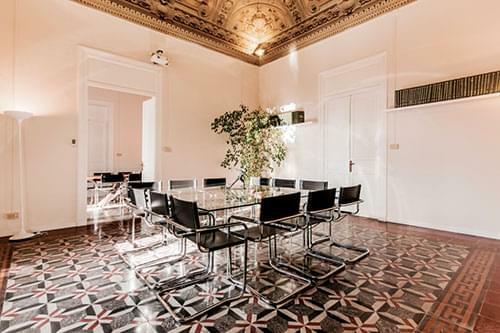 Following the ending of World War II, with their factories destroyed by bombing, and the production of aircraft severely restricted by the Allies, Enrico Piaggio, the son of Piaggio's founder, Rinaldo Piaggio, decided to develop an affordable mode of transportation for the masses. In 1944, Enrico charged two of his top aeronautical engineers with designing a motor scooter, based on the American, Cushman scooters that had been widely used by American troops in Italy during the war. 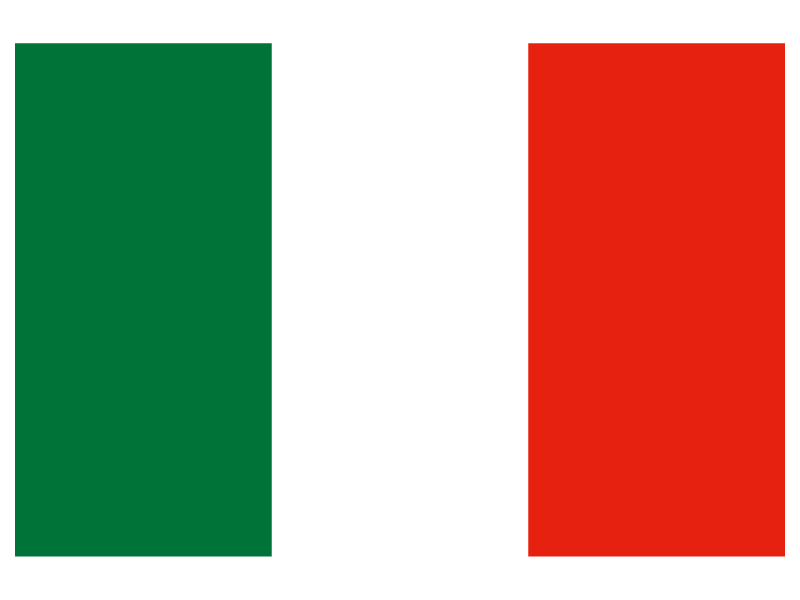 The MP5 design that they came up with was nicknamed 'Paperino', meaning 'Donald Duck' in Italian. The first commercial models were produced in the Spring of 1946 and made their first public appearance at the Milan Fair in September, later that year. Initially, sales were slow, but after the introduction of payment by instalments, sales increased dramatically and, by 1950, the company had sold more than 90,000 models. 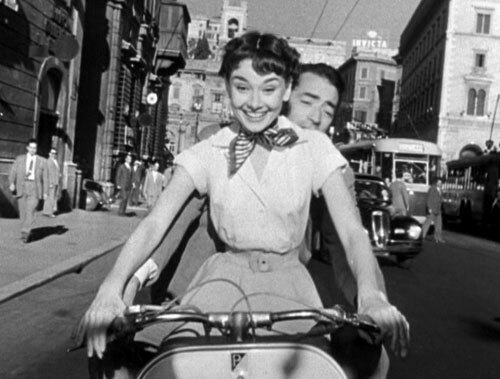 In 1953, Piaggio celebrated the sale of the 500,000th Vespa as Hollywood filmstars, Audrey Hepburn and Gregory Peck successfully promoted the brand, driving around Rome on a Vespa in the film, 'Roman Holiday'. 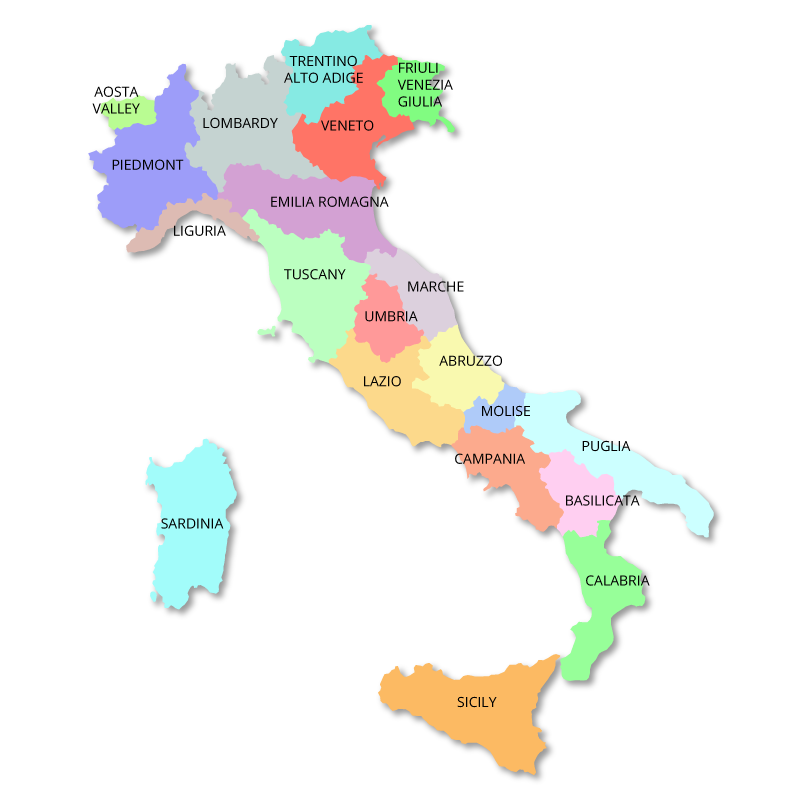 The establishment of 13 production plants around the world, and markets in more than 114 countries has enabled Piaggio to sell more than 16 million Vespas worldwide. 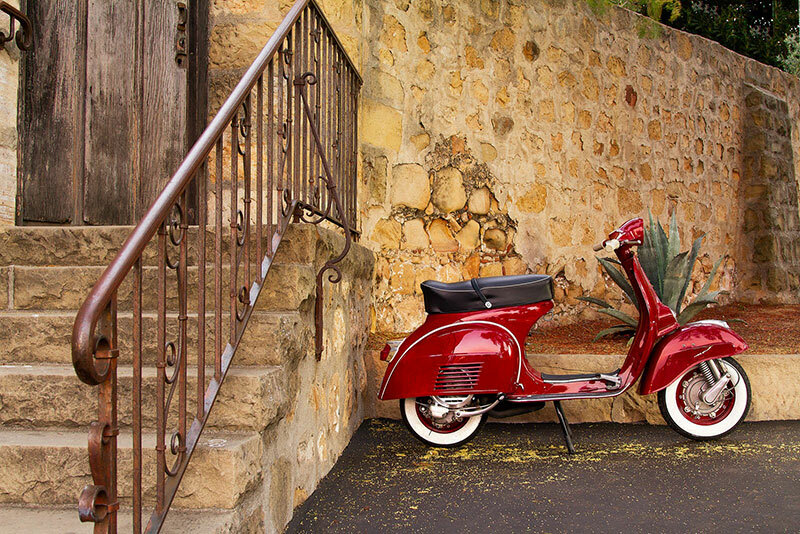 The latest model, the Vespa 946, marks a welcome return to the iconic, original design style of the MP6. However, this 'retro-futurist' version is fitted with the new air-cooled, three-valve, single-cylinder engine. The 946 perfectly represents the Company’s policy of looking to the future while honouring the famous 'Vespa' legacy. The legions of 'Vespa' fans around the world demand nothing less.